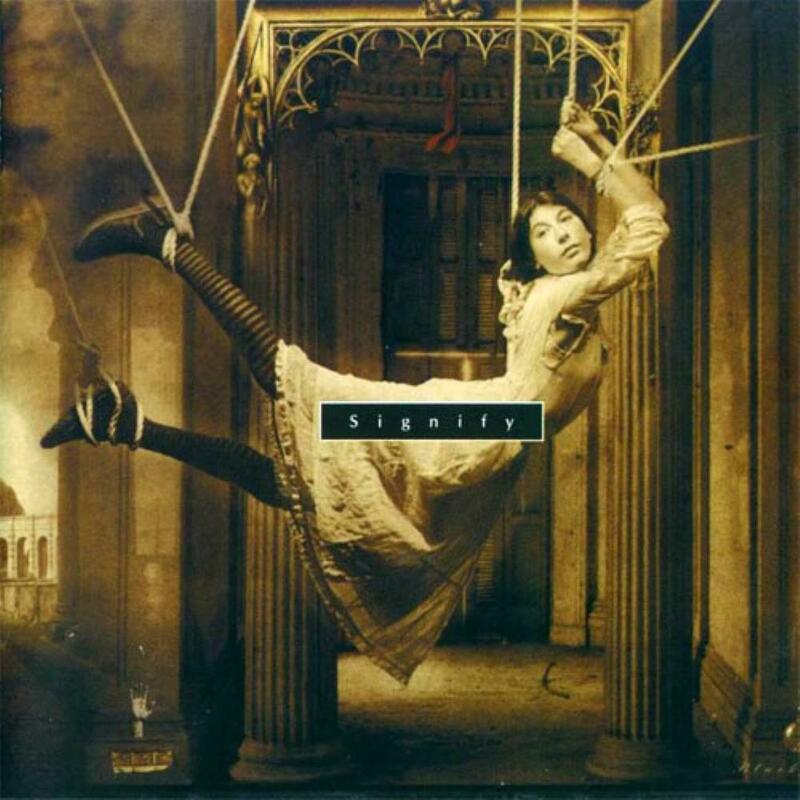 Perhaps the most significant change in the band's career, even more so than the sound change found on In Absentia, was the release of Signify after the incredible output The Sky Moves Sideways. Here, the band took a more structured approach and compacted the music. The songwriting does not diminish at all though, and the overall quality is still great, even though some of the spontaneity is lost. Much of the band's material after this would be formed in a much similar manner, with the long, drawn-out tracks mostly abandoned and the band opting for a more people-friendly approach in regards to length and etc. This is really entry level stuff in my opinion. More rock oriented, with much of the ambiance gone, which is something I always enjoyed and considered essential to the band's style (although In Absentia completely shattered that viewpoint). This is more intelligent and sophisticated rock music, with progressive tendencies. I'd certainly get this album if you are looking to explored the surface of prog and need something to sink your teeth into, especially if you are a fan of the likes of other modern eclectic bands like Radiohead. A new direction for the band, one that would arguably help them reach their peak.